Tax services exist to help citizens through America�s complicated tax code and make sure they get the best refund or the lowest tax rate possible. In just the same way, patent services exist in order to help inventors through the patenting process and with marketing their products to the corporations who will pay the most to license their inventions. your design needs one), a patent service can help. The service can tell you frankly whether your idea has merit and what you may need to work on, and if they think you�re ready to move forward they can help connect you to services that will search the immense archives of the US Patent and Trademark Office. This search will help you make sure your idea has never been done before and is distinct enough that other people can�t use their patents against you. 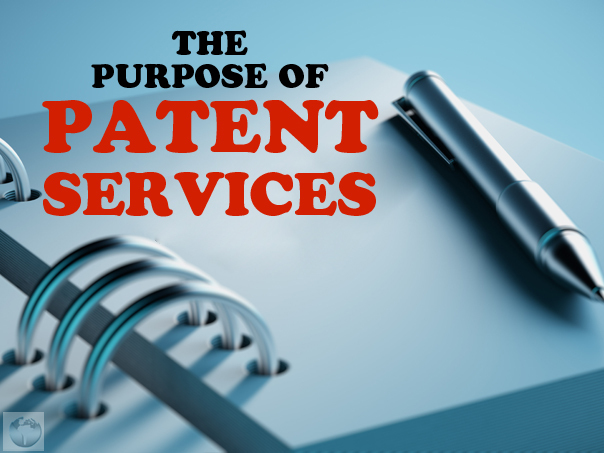 The service can then refer you to a patent lawyer who will advise you on which kind of patent you should apply for (usually it�s a utility patent), how to clean up the language and the illustrations for a formal application, and whether or not you should file for a provisional patent first. They can then assist you in filing for international patent rights so that your idea is protected worldwide. The USPTO can sometimes take over a year to approve of a patent, so the process of marketing your newly patent-pending product usually starts right after the filing. If you intend to license or sell your patent to a company, the patent service can direct you to reputable marketing services which will create marketing materials for you, arrange interviews with potentially interested organizations, and operate on commission instead of demanding up-front fees. If you intend to strike out on your own instead, a patent service can still help by getting you in touch with marketing firms able to connect you with startup investors and prepare your presentation, or else craft a professional campaign for you on Kickstarter, Indie-Go-Go, or whichever crowdfunding website you prefer. While a patent service may not appear do anything for you directly, their ability to connect you to all the right people at all the right prices can be an immense help in shaving off the time, money, and effort it would otherwise take to find, vet, and negotiate with each individual service. As such, there are plenty of inventors out there who find patent services to be indispensable.